Ed 'Monty' Montgomery wrote a one-hit wonder song in the 1990s with his Seattle grunge band. Twenty years later, he's stuck in a dysfunctional indie rock group playing the same 15 songs every night with musicians half his age. 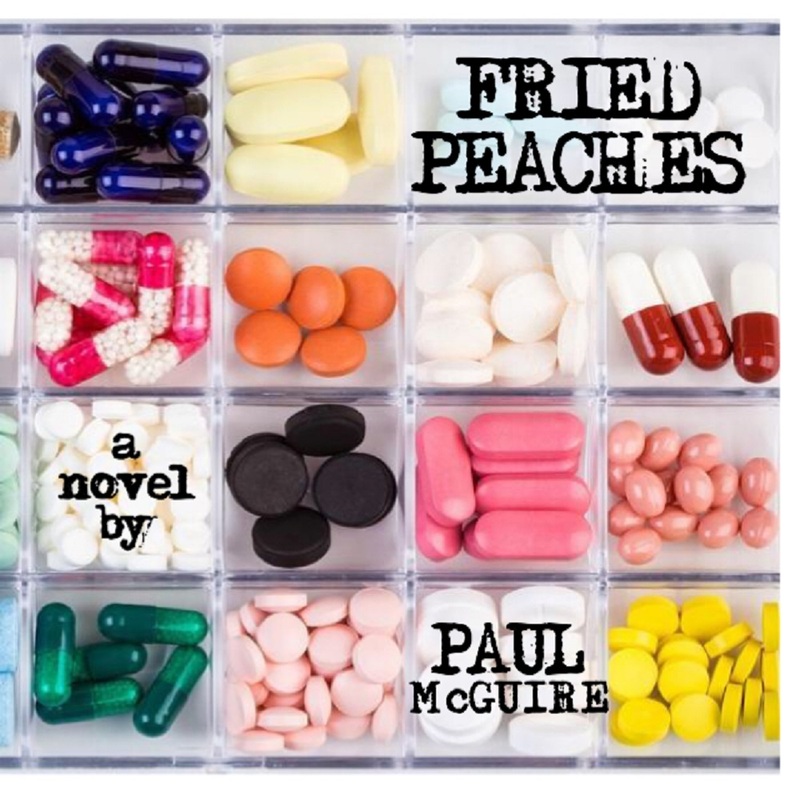 Lonely, creatively bankrupt, and struggling to relate to his millennial bandmates, Monty flies under the radar because everyone around him is too self-involved to notice his raging addiction to painkillers. Lost in a pharmaceutical haze, Monty needs to end the destructive cycle before the nonstop partying catches up to him. 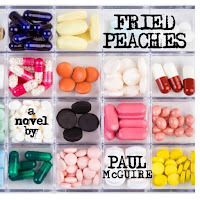 Fried Peaches is the story of Monty’s last 30 days on the road as he reckons with his past mistakes and struggles to envision his creative future in an industry he barely recognizes anymore.